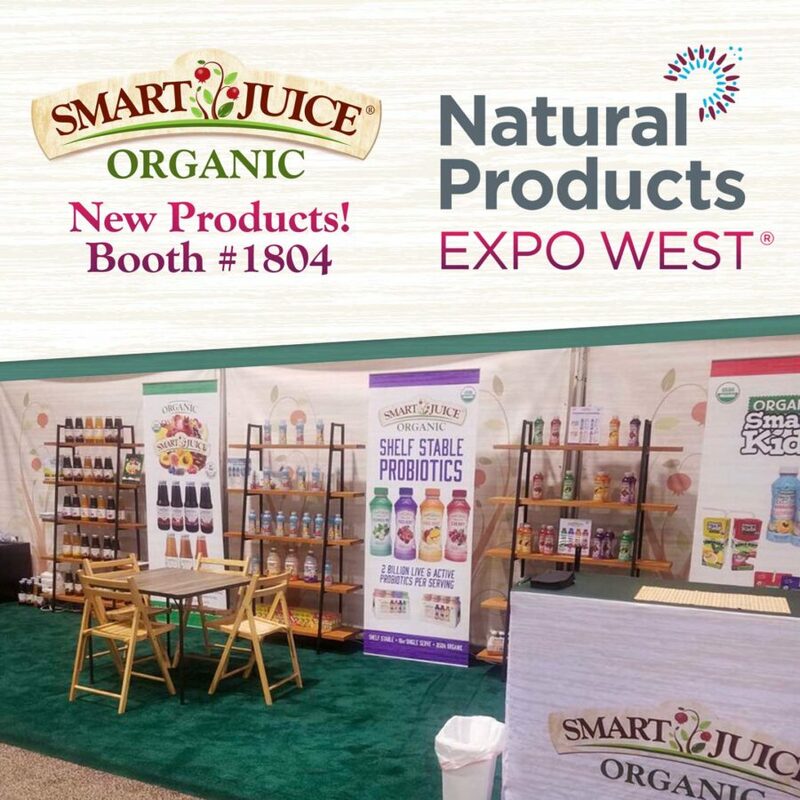 We’re set up and ready for day one of #expowest! Stop by booth 1804 in Hall B to check out some brand new products we’ve been working..
Join us this summer at the Javits Center in New York City, June 26 – 28, 2016. Visit our booth number 4331.